EL Passion in Poland Pays Salaries in Bitcoin | SBOBitcoin| Value Your Bitcoin with Asian Handicap! 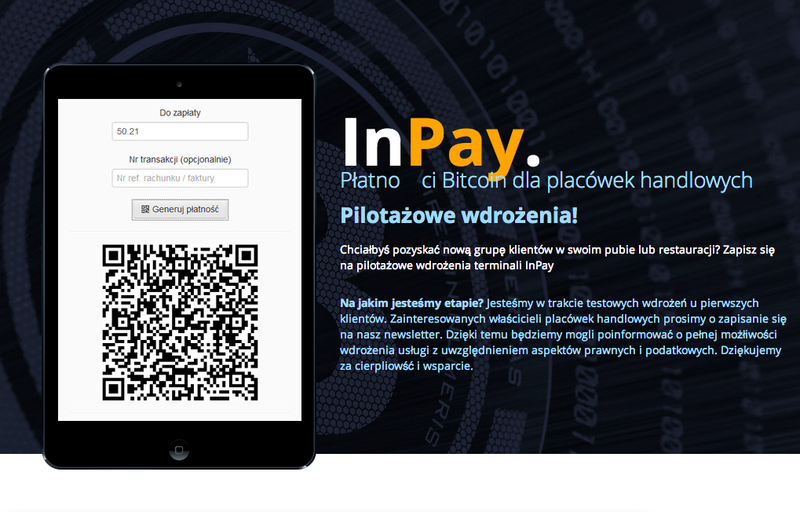 The first ever company in Poland, El Passion had already given an option to their staff if they are interested to receive their salary in bitcoin, partially or entirely. Employees are very eager and positive with this new idea. In fact, most of them were paid part while some went full for bitcoin payment. Nothing to worry about if your salary is paid in this virtual currency since Polish companies have further expanded, enabling the employees to spend their hard–earned bitcoins at an increasing number of places. Since Bitcoin is an open source peer–to–peer it’s quite easy for both parties to send and to receive payments just using a Smartphone or computer. This is also an innovative way of paying to avoid money laundering. Each party should provide what we called a unique wallet address that’s consisted of 27 up to 34 alphanumeric characters. Usually, wallet address starts with a number but not necessarily all wallet address starts with digits. El Passion with its employee found it hassle free if they’ll engage in this new kind of payment system. Since they’re the very first company in Poland to offer salaries in Bitcoin, probably some of the establishments will also think twice with this opinion. More of this article at Coindesk. 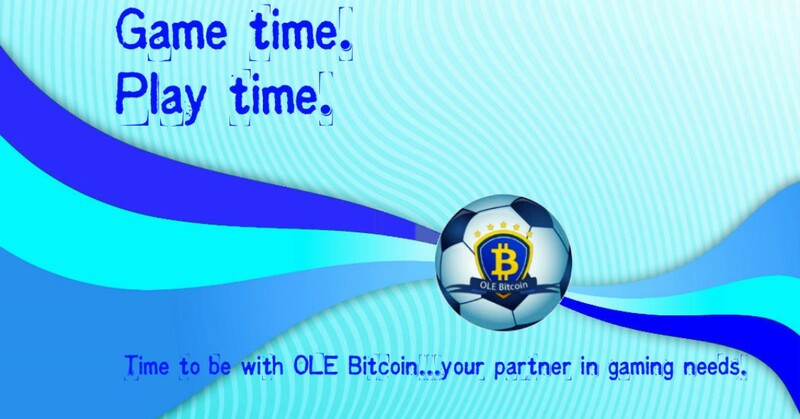 You can maximize your Bitcoin through us. Register now!